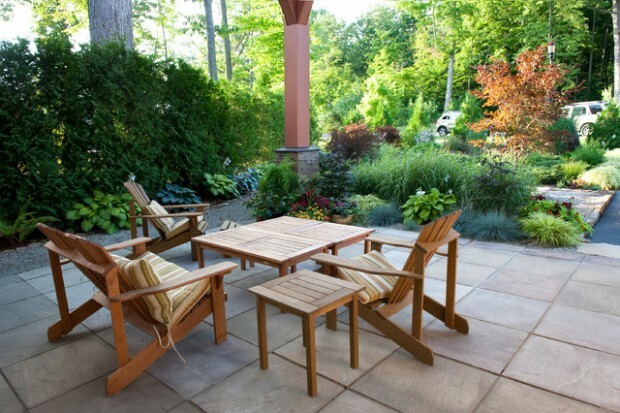 Just like interior rooms, patios benefit from seasonal spruce-ups, new furniture arrangements, and fresh crops of accessories. 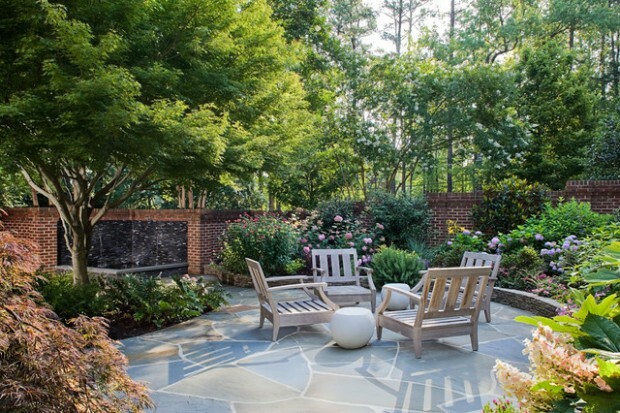 Take your redesign cue from these 18 patios that illustrate inspirational, on-trend, and achievable redesign strategies. 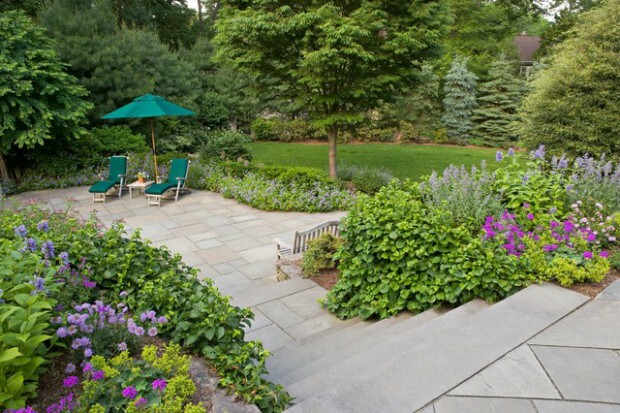 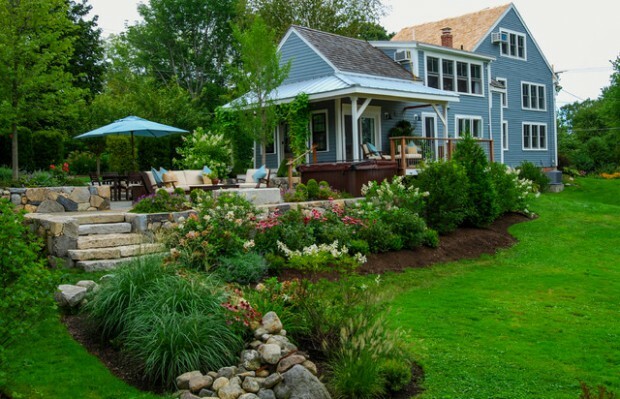 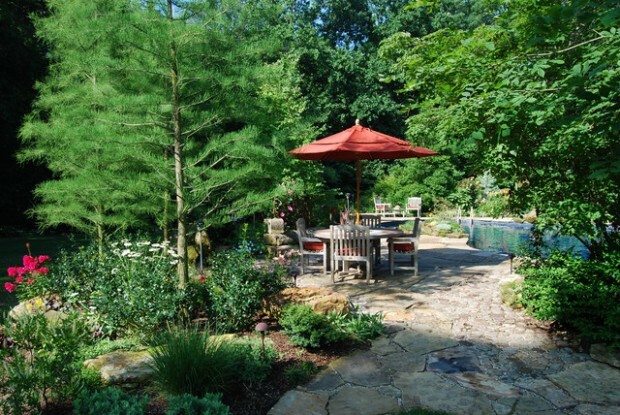 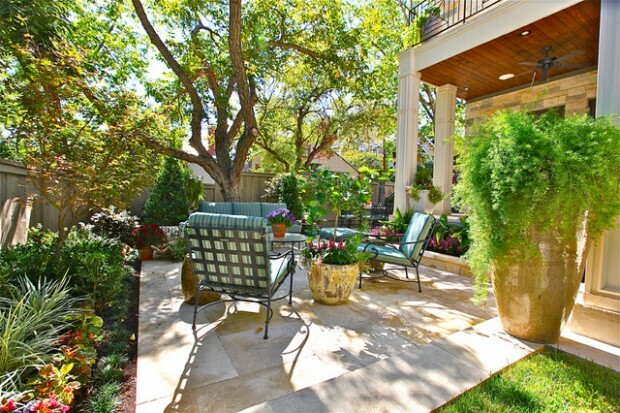 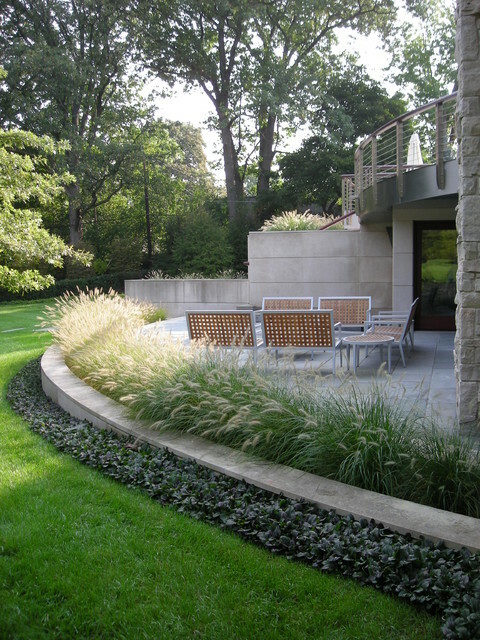 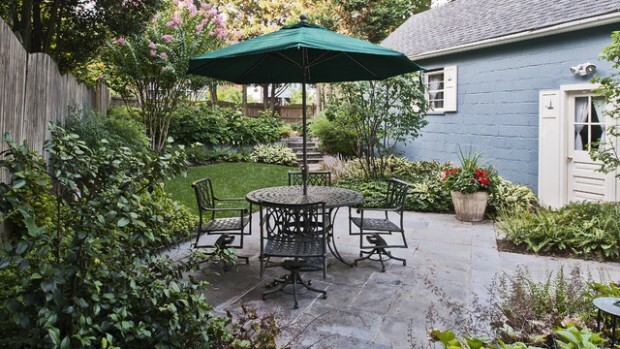 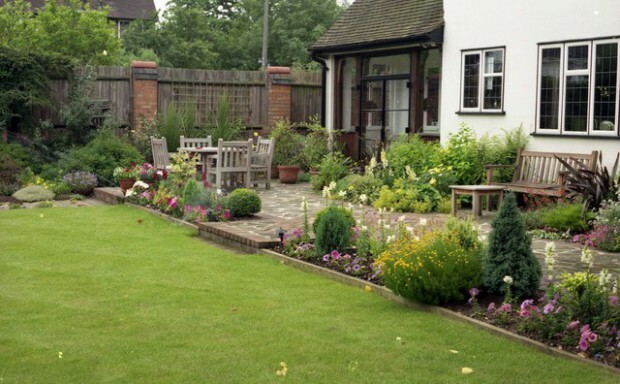 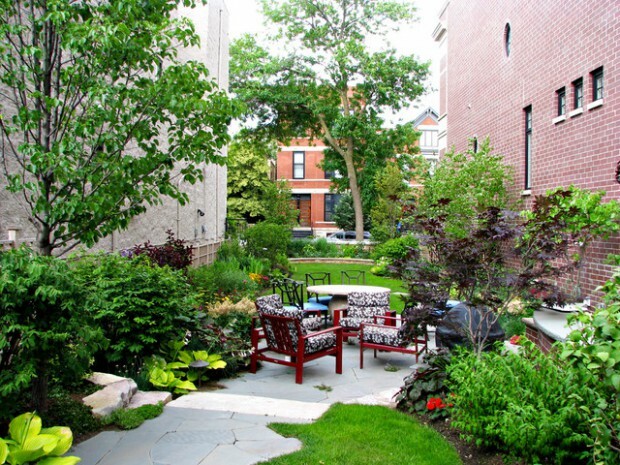 A good planting plan can turn hard space into a natural environment for outdoor living. 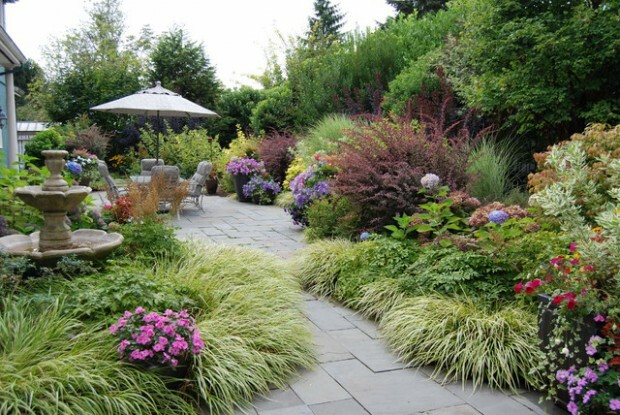 It can carry your interior schemes into the landscape with color and fragrance. 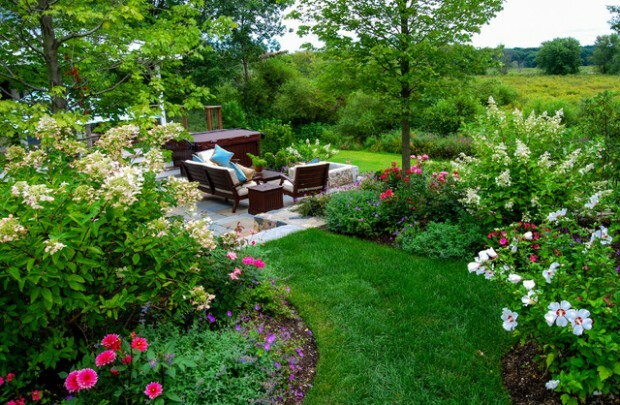 Planting solves problems with beautiful living things. 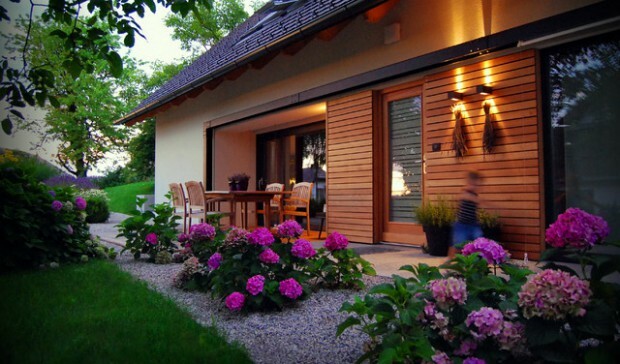 It offers a changing face with the seasons. 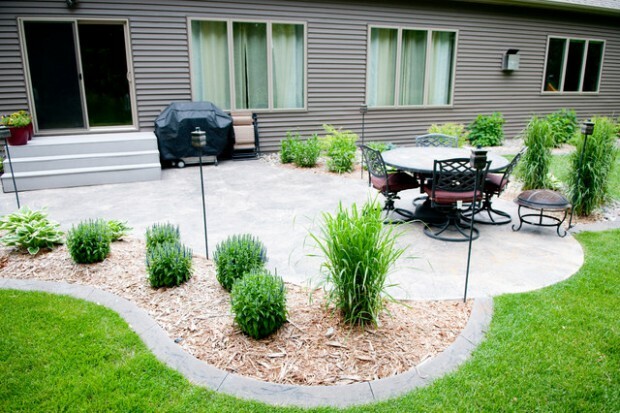 A poorly designed planting plan does little for the quality of the space, increases maintenance, compromises square footage and negatively impacts your enjoyment of the patio. 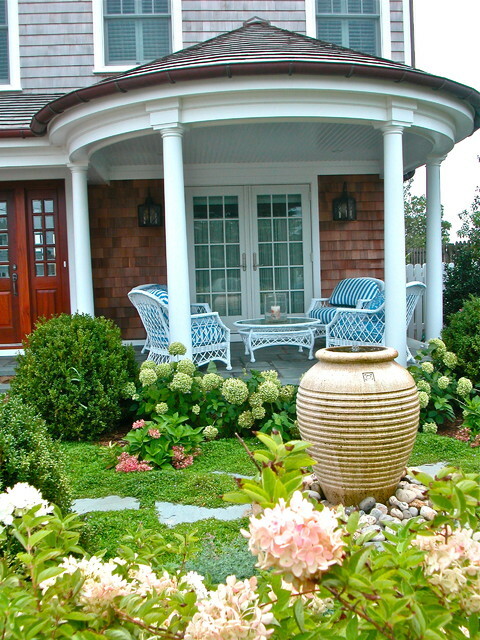 Create a plush patio or deck with container gardens and perimeter plantings that accentuate the space.